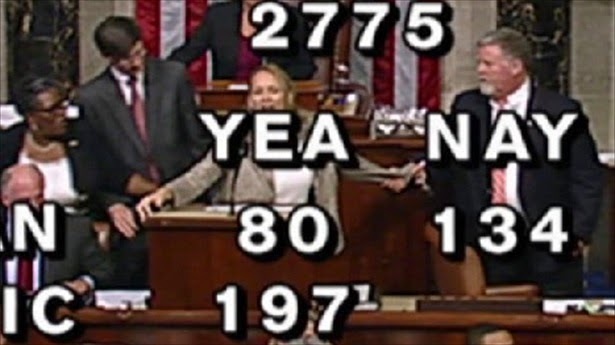 Many reading might remember the name Dianne Reidy from an episode which was labeled bizarre by many, courageous by others, and which made national news after she took the House floor by surprise speaking of Freemasons, God and how we cannot serve two masters. “He will not be mocked, he will not be mocked,” Reidy yelled multiple times. “This is not one nation under God. It never was. Had it been… the Constitution would not have been written by Freemasons, they go against God,” she said, according to a Public Radio International reporter on hand. “You cannot serve two masters,” she said. “I remember getting up to the podium and after saying, ‘God will not be mocked.’ I don’t have a memory of anything else that was said that evening until I was escorted off the floor,” Reidy said during the 38-minute video statement.